«Morocco» is one of the first American movies to shed light on Morocco. 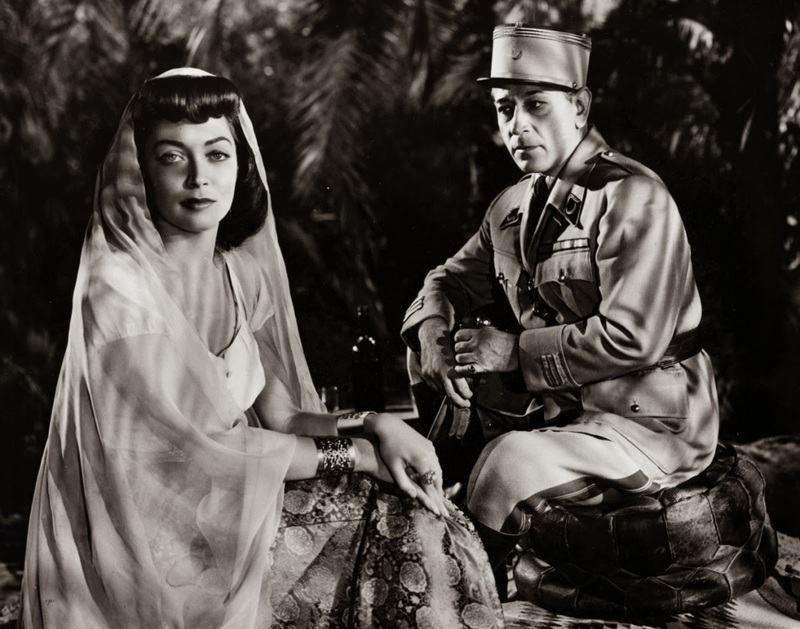 Nominated for four Academy Awards, the film’s events took place in the North African kingdom during the Rif War, showcasing the situation of the country under the French protectorate and Spanish control. History. Casablanca, a classical movie that has marked the 40’s in the United States of America has definitely played a role in tackling the refugee crisis, showcase the cruelty of the war and make the outside world know about the coastal city and the North African country. However, the film produced by Warner Bros and directed by Michael Curtiz was not the only piece of art that focused on Morocco. Way before World War II, during the late 1920s, «Morocco» the movie was released on the 6th of December 1930. The Romantic drama movie was based on a novel entitled Amy Jolly by Benno Vigny, a French-German novelist and adapted by Jules Furthman, an American screenwriter. Produced by Paramount Pictures, and directed by Joseph Von Sternberg, «Morocco» was narrating the story of a French legionnaire who fell in a love with a cabaret singer during the Rif War. In a journey to the North African country colonized at the time by the French and controlled in the north by the Spanish, the movie’s set was during the late 20s, starting with a French foreign legion soldier that had just returned from a campaign. Marlene Dietrich, a German actress and singer played the role of Amy Jolly, the singer working in a cabaret in Mogador who manages to make legionnaire Private Tom Brown (Gary Cooper) fall in love with her. Dietrich who is honored today with a Google Doodle on what would have been her 116th birthday, was an icon of the exotic movie which came to shed light on a chapter of Morocco’s history. 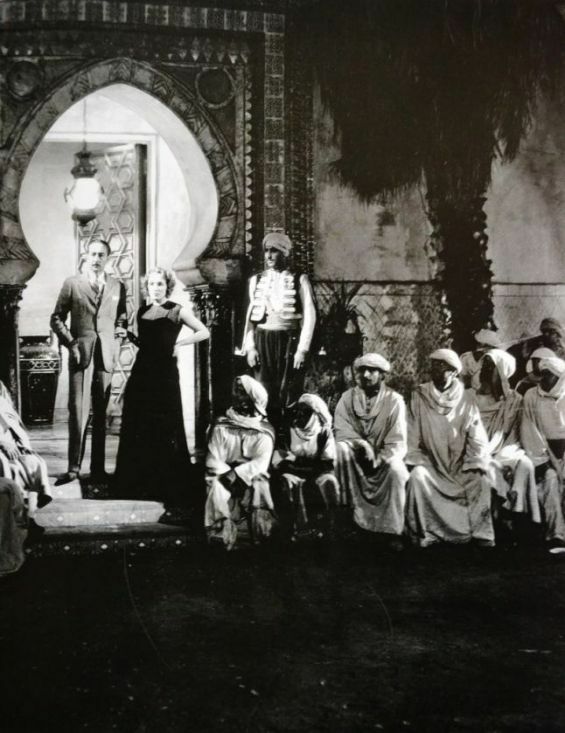 Based on the analysis provided by Pre-Code, an online platform, the choice of Morocco as a set was done to portray how these protagonists lost hope in love trying to burry painful parts of their past. «But things aren’t so simple in Morocco», indeed, the same source explains that back then «Morocco was then a French protectorate, filled with hostile Arabic men and comely Arabic women. 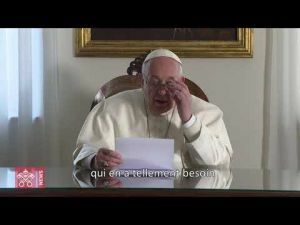 The stench of colonialism drenches the film, and it’s pretty obvious from the assortment of thieves and clowns among the Foreign Legion that France isn’t sending its best men to squelch the population». According to the same source, Morocco was Josef von Sternberg's first American film which he carefully called «Morocco» to describe how Amy Jolly (the main character) chose «the only possible destination for a love-burned, down-on-her-luck cabaret singer». The movie surprisingly succeeded in attracting the American audience, introducing another part of the world through a twisted love story. According to the book «American Cinema of the 1930s : Themes and Variations» (Rutgers University Press, 2007) by Ina Rae Hark «Paramount advertized the film with a huge publicity campaign». For the writer, the movie used foreign elements, such as the accent, the location in order to displace gender role critiques onto a different culture. Despite all «Morocco» the movie survived, being one of the iconic references in Hollywood that is «culturally, historically and aesthetically significant». The film was nominated for four Academy Awards, aka «the Oscars», in the categories of Best Actress in a Leading Role, Best Art Direction, Best Cinematography and Best Director. Morocco was selected by the Library of Congress in 1992 for reservation. Morocco the movie was shot very far away from the real Morocco, most precisly, in the Paramount Pictures studios in California just like the notorious Casablanca. In 1951, George Orson Welles, an American actor, director, and writer decided to shoot his movie Othello in Morocco over a three-year period.